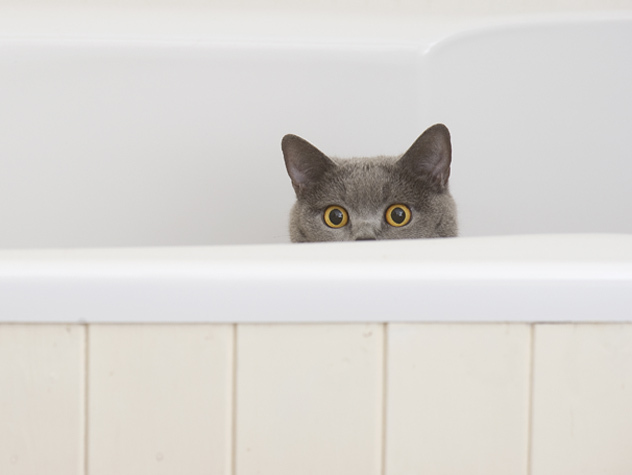 Litter box odor can be the toughest part of living with a cat. 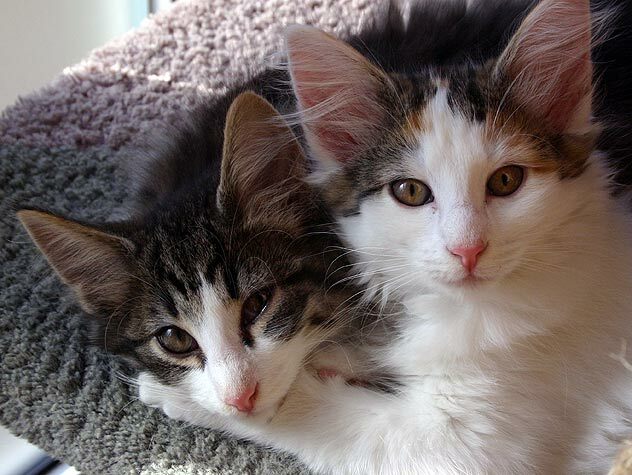 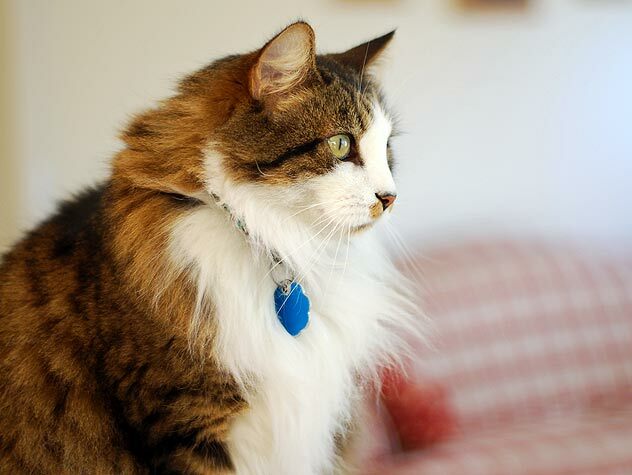 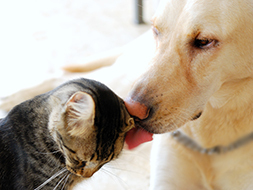 Read our six tips to help control litter box odor in your home. 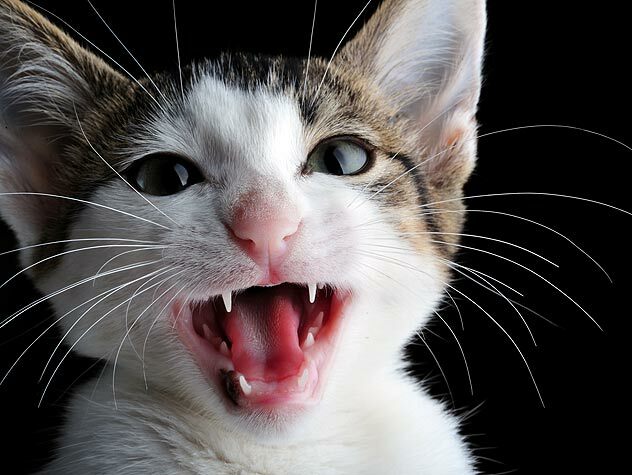 Have you ever wondered why your cat meows? 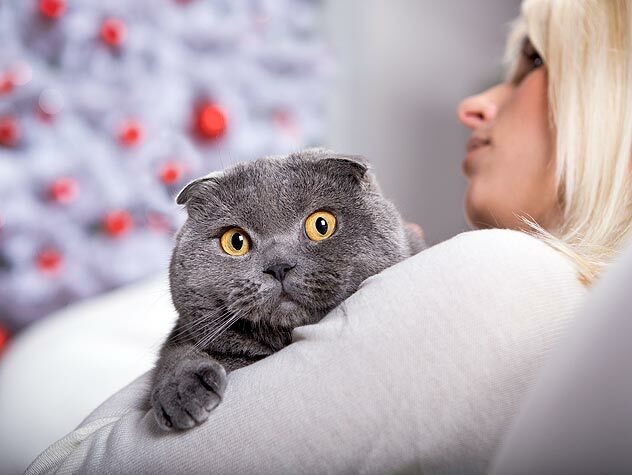 Check out the top 10 reasons your cat is calling out! 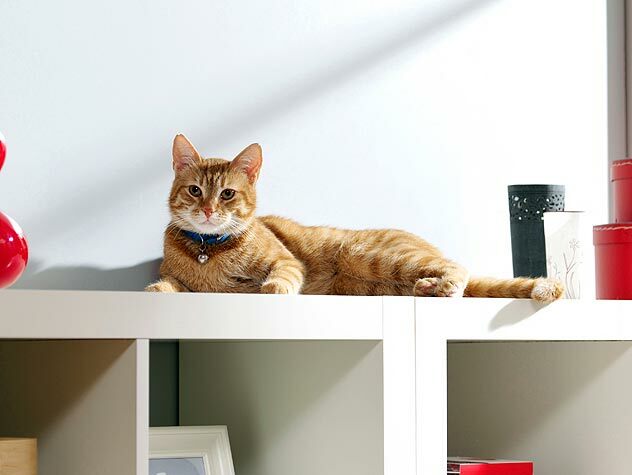 No one likes finding cat litter tracked all across a floor. 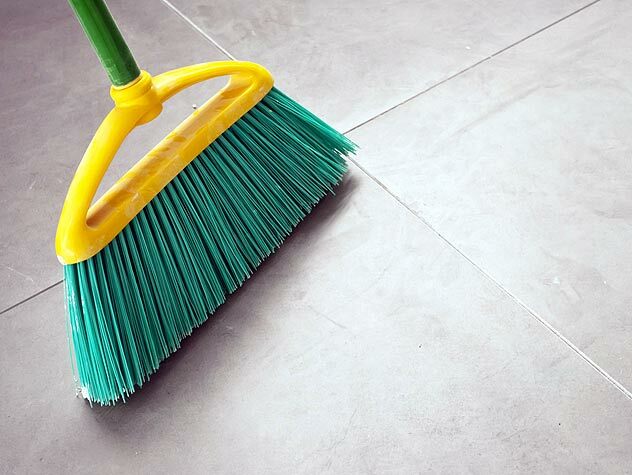 Learn how to prevent tracking and keep your floors clean! 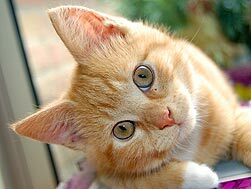 Litter box problems plague many cat parents but often just having enough litter boxes can solve the problem. 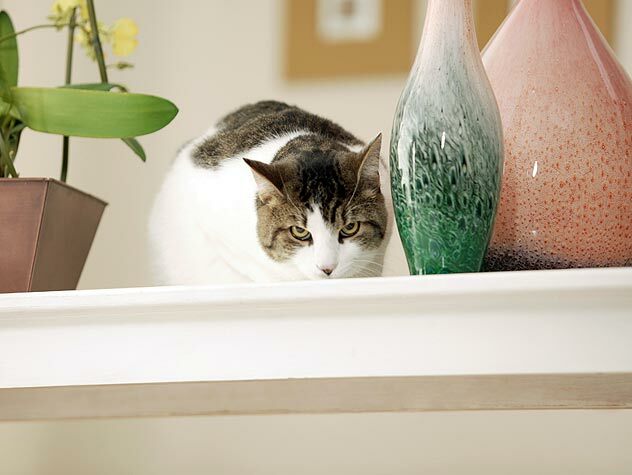 Learn a good rule of thumb for how many litter boxes you need, no matter how many cats are in your home!